Yggdrasil Gaming has further extended its reach within the Italian market following a deal with gaming operator Snaitech. The content agreement will give Snaitech access to selected Yggdrasil titles that are certified under Italian regulations. In addition, Snaitech is also to have access to Boost, its collection of in game promotional tools with a focus on player engagement and retention, and Brag, a tool which allows the promotion of games via social channels, to aid marketing of the titles. 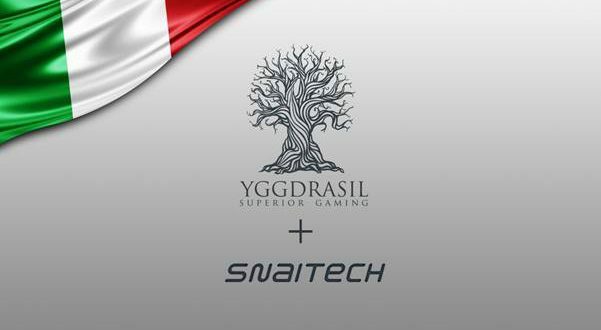 Fredrik Elmqvist, Yggdrasil Chief Executive Officer, said: “To agree a deal with Snaitech, one of the most respected names in European gaming, shows that our approach is being welcomed by both operators and players in Italy. 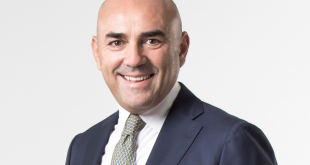 Fabio Schiavolin, Snaitech Chief Executive Officer, said: “We always work to offer our customers the best selection of content available. So it is with great pleasure that we are able to add Yggdrasil games to our offering. 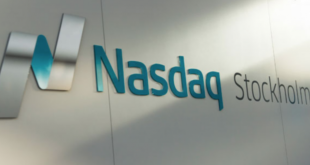 This is the second such agreement struck within the Italian market this week, with it announced earlier this week that Eurobet.it is also to benefit from Yggdrasil titles.